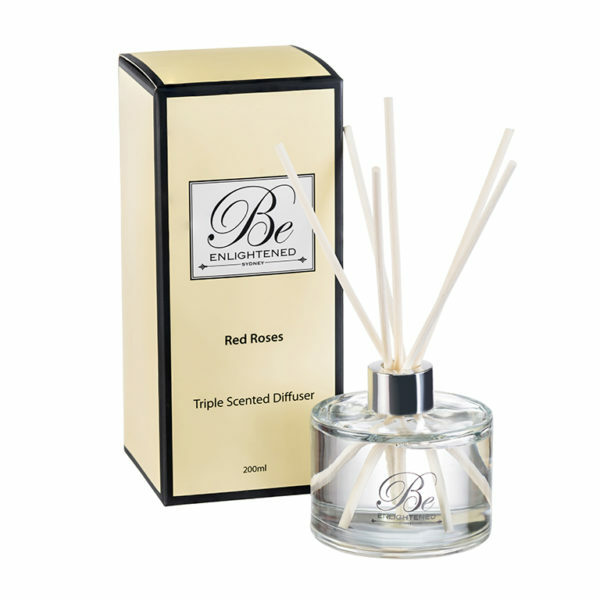 Be Enlightened reed diffusers are wonderful for continuous slow releasing scents in individual rooms. Each diffuser is individually hand poured using the highest quality natural fragrance and essential oils. Care Instructions: Recommend to use 3 reeds, keeping away from strong drafts and out of direct sunlight. The more sticks you use, the stronger the fragrance. Rotate your reeds regularly by simply turning upside down to increase enjoyment of your diffuser. Keep jar to refill once finished.